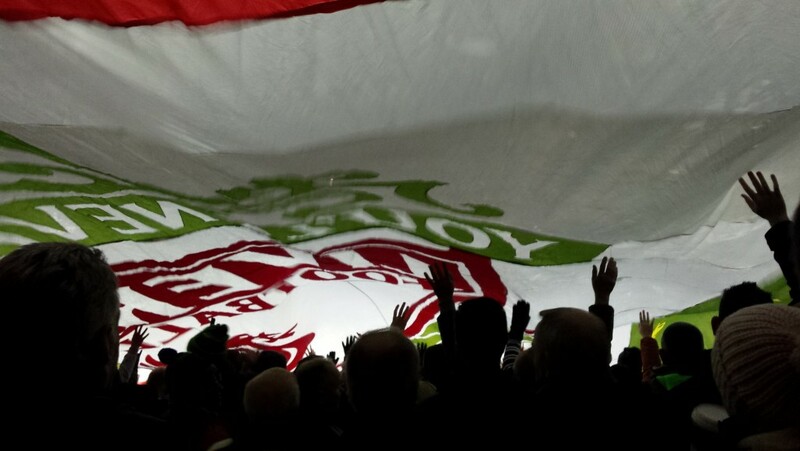 Is FSG’s ticket U-turn as good as it first sounded? Liverpool’s owners responded to protests and outrage at their plans to introduce a £77 ticket by announcing a climb down – but, asks Jim Boardman, is their announcement as big a victory as it first seemed? When news broke last night that Fenway Sports Group had announced they had dropped the £77 ticket idea and would be freezing prices everyone got understandably excited. Victory was ours, we thought – they listened, they learned, we won. But did we? The removal of categorisation from the 2016-17 price list means that all league games will be priced the same as each other. It will cost as much to hear Manchester United fans singing songs about Steven Gerrard and libraries as it will to hear Stoke City fans singing them. Having a most expensive ticket of £59 is, of course, still a ridiculous amount of money to pay but far more palatable than £77. The trouble is, there will be £59 tickets at all 19 games next season, instead of six. There will also, based in trying to decipher what information the club have released, be more £59 tickets per game, at least in the Main Stand, than there are now. There is a lot of information to try and unravel and in time no doubt it will be all unravelled, but for now the club aren’t in too much of a hurry to talk numbers. Not the negative sounding ones anyway. FSG are better than Hicks and Gillett, as Ian Ayre alluded to last week in his desperate attempts to get everyone onside over the £77 ticket. It’s probably the most annoying number he’s come out with since that poor and inappropriate ‘69’ joke of his was aired in ‘Being Liverpool’ a few years back. But FSG are still a US hedge fund who bought Liverpool as an investment they thought they could grow. John Henry and his colleagues took a gamble in buying Liverpool but must have had a very good idea of just how safe a bet it was going to be. Any gamble, whether like the ones on this website or business deals involving hundreds of millions of pounds comes with a certain amount of risk and hedge funds are perhaps seen as some of the biggest risk takers in the financial world. They took a risk in swapping Kenny Dalglish for Brendan Rodgers, in swapping the idea of a brand new stadium which would have gone a long way towards alleviating ticket demand problems for an extension to the main stand that will barely make a noticeable difference, in promoting Ian Ayre twice when most observers were expecting them to bring in an experienced football executive. There are worse owners, but there are also better. 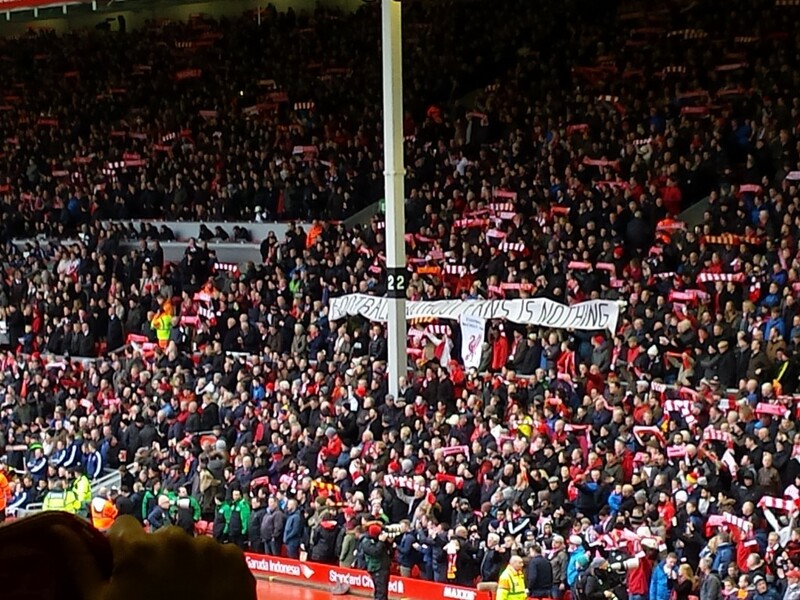 They should not be above criticism but criticism does not mean “FSG out”. The sooner we can all get that straight with each other the better. Their open letter last night, their ‘message to fans’, sounded brilliant on the face of it, but was it? I dug into it a bit more for The Mirror and all in all it was nowhere near as good as the heavy spin in their message made it out to be. All premier teams should be treated same with regarxs to price go to watch the game not listen to the songs be it MU or Leicester!